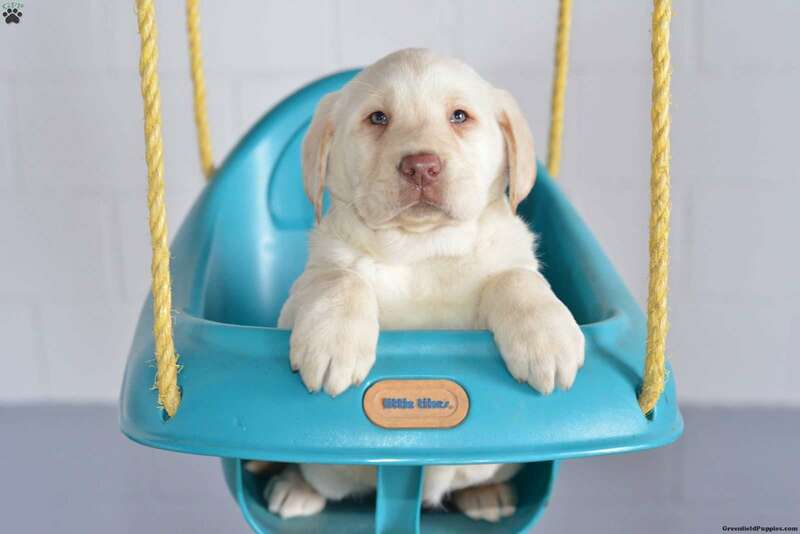 This Yellow Labrador Retriever puppy with the big paws is the one you have been waiting for. Bella is so friendly and playful and is used to lots of love, as she has been family raised by the Beilers. She is waiting to join her new home and family for many years of joyful times! She has been vet checked and is up to date on all shots and wormer. 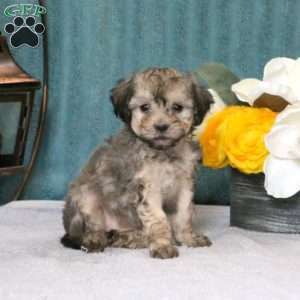 The breeder will provide a 30 day health guarantee and she can be AKC registered. Contact David Beiler today for more information and to set up a time to meet this precious pup! 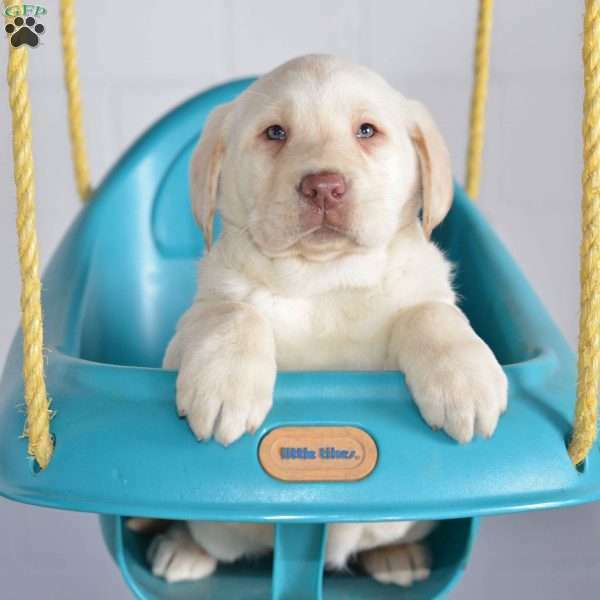 David Beiler is a breeder from Millersburg, OH with a good looking litter of Labrador Retriever puppies currently available for sale. These beautiful pups are waiting for their new families to take them home! Contact David today for more information.